Although many internet marketers know that they need meta tags, they hardly know how to use them properly. 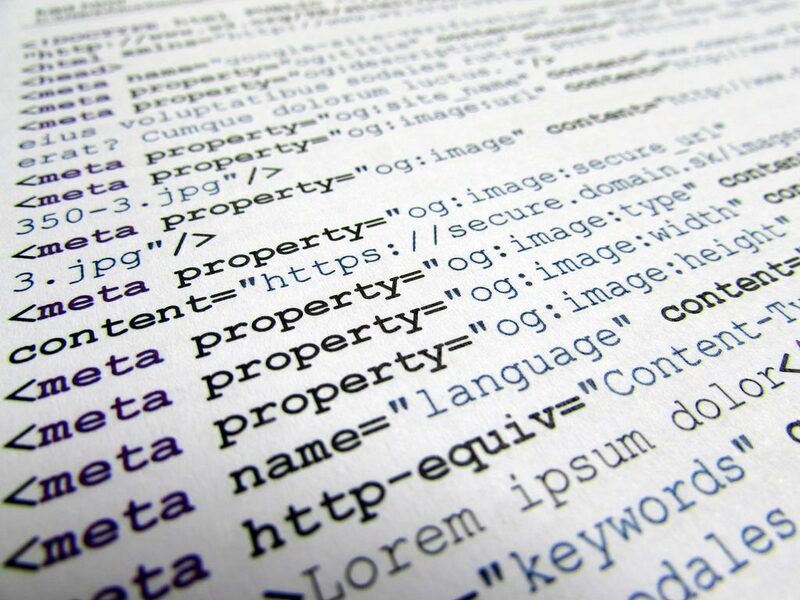 In fact, many discussions about meta tags is about how poorly they are used. Used properly they can help you generate significant leads. Many think that the best thing to do is use as many of them as you can. This is wrong and just takes up space. You should use the meta tags that best describe what you are trying to sell. Proper use of meta tags is not enough. If you want SEO investments to work for you it is important that you focus on several other aspects. The first is content. Always keep in mind that search engines are in the information business, so they will rate your website based on the information that you provide on it. It should be relevant and up to date and it should be written clearly, in good English and with good grammar. It must also be logically laid out – if crawlers find it easy to read the information on your website they will give it a higher ranking. 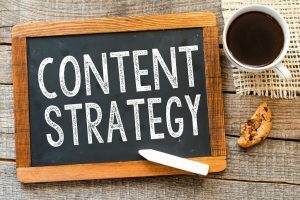 If you don’t have the time to work on your content you should leave the job to a SEO professional. Most internet marketing companies have professional web content developers who can get the job done for you.Back links are also very important. These are links from authority sites that lead back to yours. It is a sign that these sites trust the information on your site, which tells search engines that they can trust it too. Do not be tempted to develop back links the wrong way – it can lead to your site being banned from Google. Good back links take time to develop and if you do it too fast crawlers take notice. You should also never buy back links – they are no good. 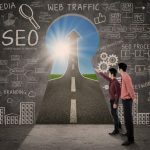 When hiring an SEO agency to do meta tags, content and back links for you make sure that you choose one that has been around for some time – if it is new it may not have the necessary experience. You should look into their track record and find out whether they have done similar SEO campaigns for other companies successfully. They should also be well ranked themselves. One such company is Total SEO Services. Located in Sheffield they have a very good record of successful search engine optimisations campaigns. You can find out more on their website here: Total SEO Services.